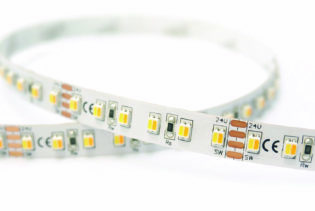 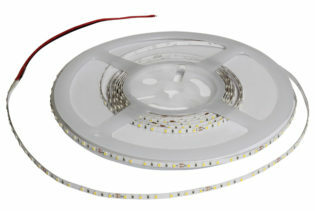 Our high power LED flexi strips are a flexible high power 24V solution ideal for domestic and retail applications. 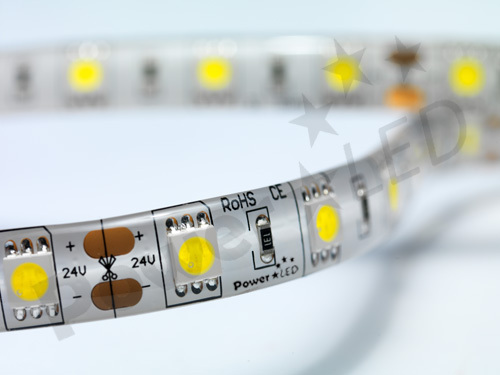 Our high power LED flexi strips are a flexible low power solution ideal for domestic and retail applications. 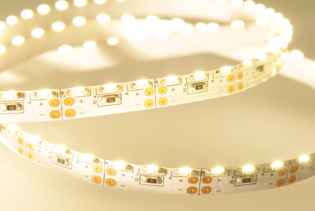 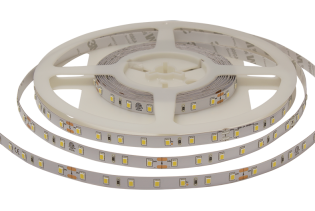 Our high power LED flexi strip lights are a flexible high power 24V solution ideal for domestic and retail applications. 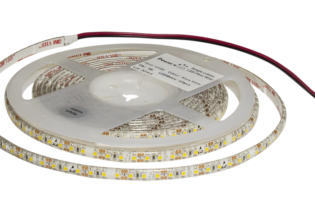 Available in 5 metre reels of IP20, IP65 & IP67 Rated LED flexi tape in colours of cool white or warm white. 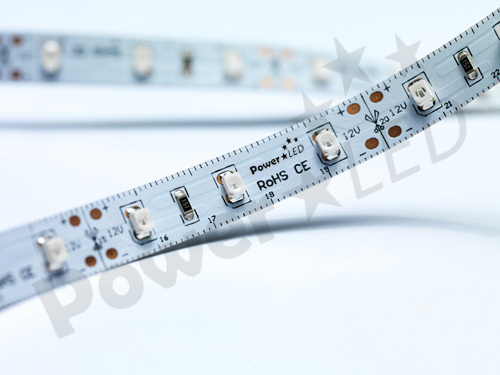 For our high power RGB tape visit RGB24 Series.